Letting your customers know who and where you are is a hurdle we are experts at overcoming. 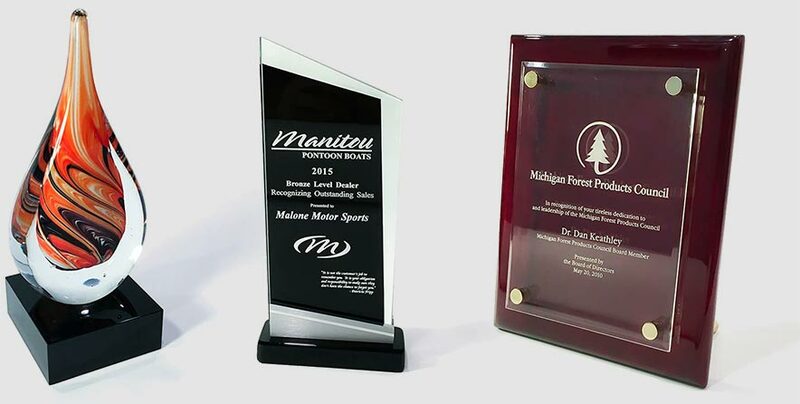 Foresight Group has the experience and technology in place to get you noticed, from the small-scale project to the large (seals and stamps to signs and banners). Starting with design, to fabrication and through installation, we partner with you every step of the way to create your most effective visual presence. The sturdy, reliable presence of a monument sign provides a very different statement than a post or panel sign in front of your business. For a 24-hour presence, we offer options to illuminate your unique message. Interior signage is just like exterior signage — grab attention and communicate your message! The materials might be different, but the purpose remains the same. Guiding visitors efficiently through your facility is as important as getting them there in the first place. 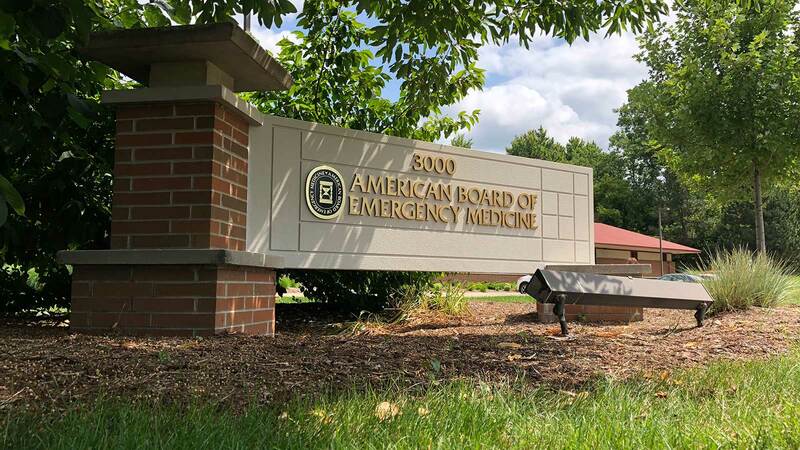 Whether its directional signs, branded architectural signs or ADA-compliant signage for hospitals, offices, dormitories or facilities, Foresight Group has the history and expertise to get the job done right. 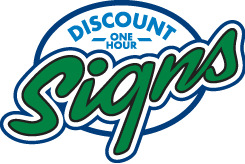 Contact us to receive a quote or to discuss a sign that meets your specific size, durability and budget requirements. 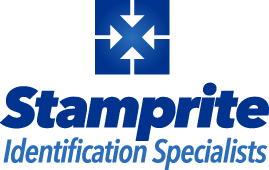 We’ve been proudly producing identification and marking devices for over sixty years. Whether you require self-inking stamps, custom hand stamps, pre-inked custom stamps, embossing seals, daters, numberers, or rubber stamps … whatever your need for marking is, we have an affordable, reliable solution for you.